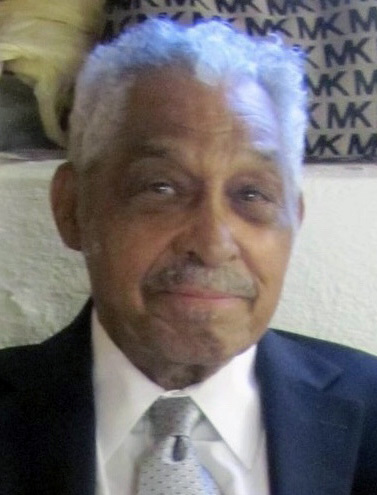 Obituary for Benjamin Siders | Joynes Funeral Home, Inc.
Benjamin Siders, 93, of Warrenton, VA, passed January 10, 2019, at Brighton Gardens of Charlotte, Charlotte, North Carolina. He was born on March 27, 1925. He was preceded in death by his wife, Mary M. Siders. Benjamin is survived by his daughter, Cheryl Tyson of Liverpool, NY; two sons: Benjamin K. Siders of Charlotte, NC; Rev. Errol Siders of Warrenton, VA; a sister, Lorraine Pinckney of Brooklyn, NY; seven grandchildren; and one great grandchild. Family will receive friends on Saturday, January 19, 2019, 10 am until 11am with funeral services starting at 11 am at Providence Baptist Church, 7111 Leeds Manor Road, Orlean, Virginia, 20128. Rev. Errol Siders will deliver the eulogy. Interment will be in Providence Baptist Church Cemetery, Orlean, Virginia.